Austan Goolsbee, President Obama's former chief economic adviser, says he doesn't agree with Jack Welch about unemployment rate manipulation. 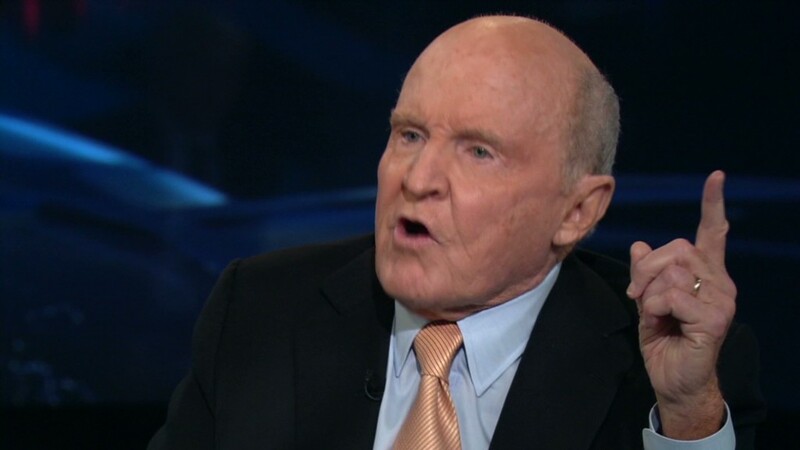 President Obama's former chief economic adviser takes issue with Jack Welch's assertion that he, like the former General Electric (GE) CEO, has accused the government of manipulating the unemployment rate. Austan Goolsbee responded on Twitter to Welch's op-ed piece in The Wall Street Journal on Wednesday. In the Journal, Welch defended his widely noted Tweet last week questioning the drop in the September jobless rate, citing Goolsbee as saying in 2003 that "the government has cooked the books." But Goolsbee said his comments in the 9-year-old New York Times column referred to the process of calculating the rate, not to manipulating it. "Jack, you completely mis-cited my old NYT piece. Go read it. It was about both parties' policy in congress not Admin," Goolsbee said on Twitter. In his Journal column Wednesday, Welch said he was right in his accusation, which came in a Tweet that said: "Unbelievable jobs numbers..these Chicago guys will do anything..can't debate so change numbers." He said in the column that the big drop to a 7.8% unemployment rate was not consistent with the current weak economic growth. Welch also said there was precedence in his criticism. "I'm not the first person to question government numbers, and hopefully I won't be the last," Welch wrote, citing the 2003 Goolsbee piece in the Times. Related: GE stock at 52-week high. Conspiracy? 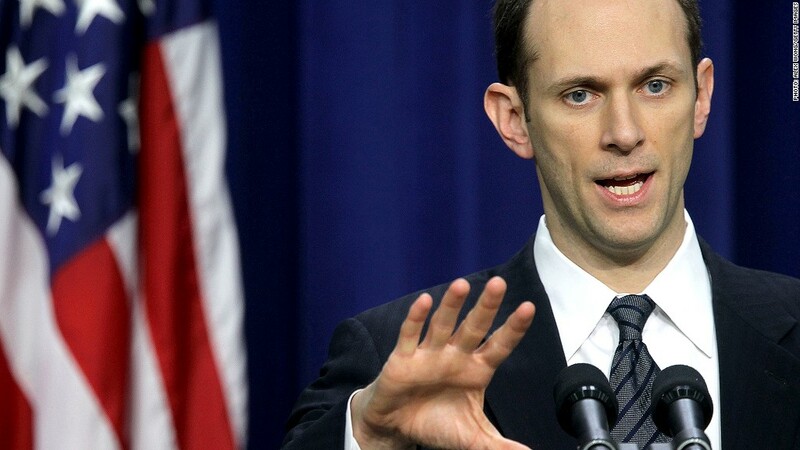 In 2003, Goolsbee argued the unemployment situation was worse than being reflected in official numbers, saying some jobless were not being counted as unemployed due to changes in law and policy. He did not charge that the rate was being manipulated by the White House for short-term political motivations. Specifically, Goolsbee pointed out that Congress began loosening the standards to qualify for disability assistance in the late 1980s and early 1990s, causing many people to shift to that program and be counted as "not in the labor force" rather than as "unemployed." "The point is not whether every person on disability deserves payments. The point is that in previous recessions these people would have been called unemployed," Goolsbee wrote. And he said that both parties benefited from this lowered unemployment rate calculation. "Democrats were able to claim unemployment fell in the 1990's to the lowest level in 40 years, happy to ignore the invisible unemployed. Republicans have eagerly embraced the view that the recession of 2001 was the mildest on record," he wrote. The number of people on disability has risen throughout the Obama administration, as it has for the just about every year since 1986. But the most recent disability figures are for August, and there is no evidence that a jump in those on disability caused the large drop in September's unemployment report.